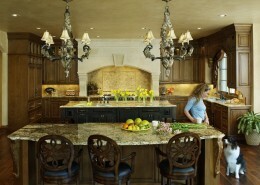 Are you searching for that design element that makes your kitchen both elegant and different? 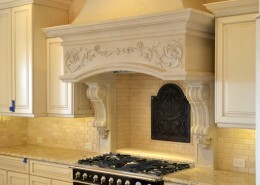 With a Cast Stone Kitchen Hood from Distinctive Mantel Designs, you will bring the old world warmth and charm of your fireplace mantel into your kitchen. 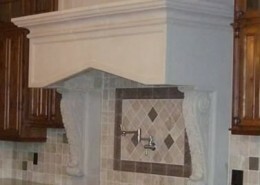 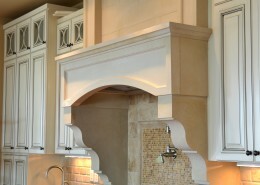 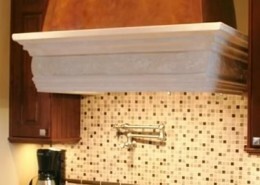 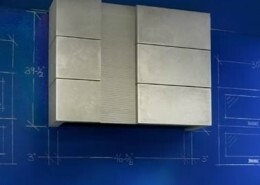 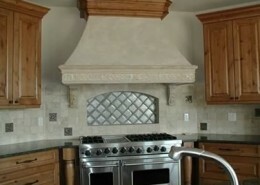 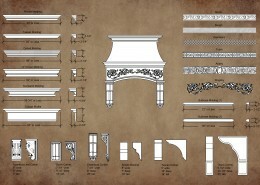 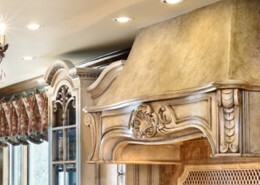 Distinctive Mantels’ line of kitchen hoods are handcrafted custom designs made to fit your needs. 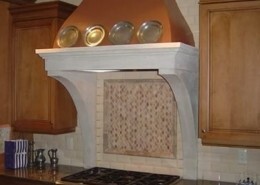 Kitchen or Stove Hoods can be built out of different materials, but cast stone is a better choice because of it’s durable construction and rich look.